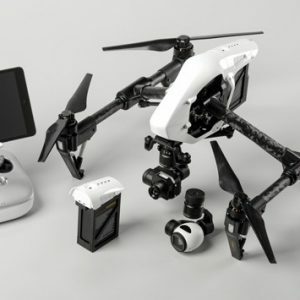 The most highly-integrated thermal imaging solution for commercial drones – only from DJI and FLIR. 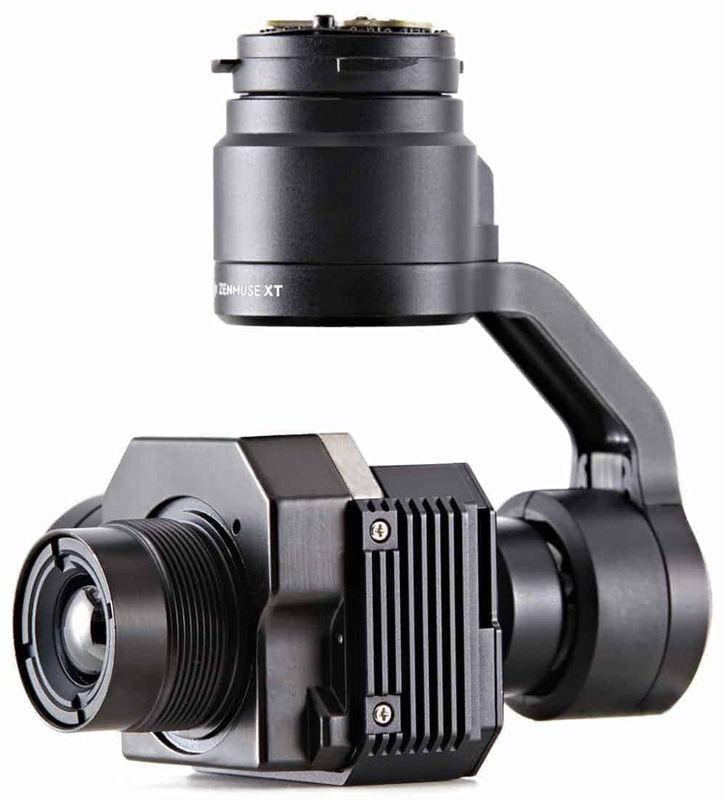 Thanks to the Zenmuse XT IR Gimbal Radiometric from DJI and FLIR, thermal imaging from the air has never been easier. 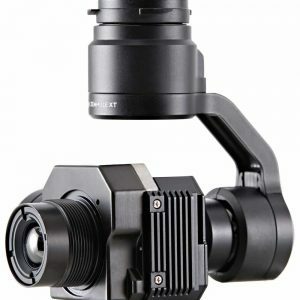 By combining DJI’s unrivaled expertise in flight stability, gimbal technology, and image transmission with the industry-leading thermal imaging technology of FLIR, the Zenmuse XT is the ultimate solution for reliable, rapid-deployable aerial thermal imaging. Capture your thermal images faster, covering large areas, and save them for analysis and reporting. 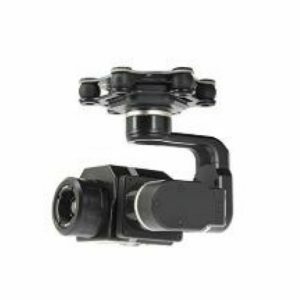 When used with either the Inspire 1, the Matrice 600, or the Matrice 100, the Zenmuse XT can be put into the air in seconds. 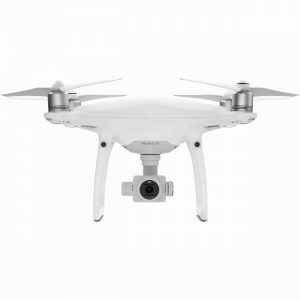 It is seamlessly integrated, giving it complete access to key features including the powerful Lightbridge video transmission system (providing up to 3.1 miles (5KM*) of HD range), automated Point of Interest, Course and Home Lock, Follow Me, and the DJI SDK. 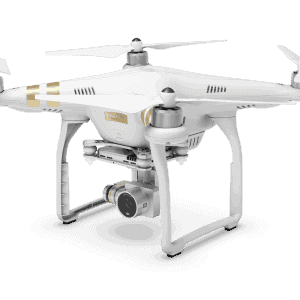 When combined with the Inspire 1, the Zenmuse XT works with incredible speed, efficiency and convenience. 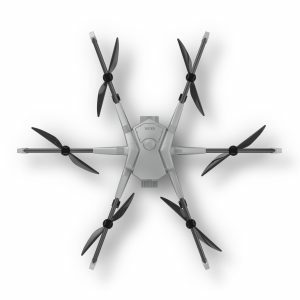 If used with the Matrice 600 or 100, the Zenmuse XT can stay in-flight for up to 35 minutes*, ideal for large scale inspections and especially useful in search and rescue scenarios. 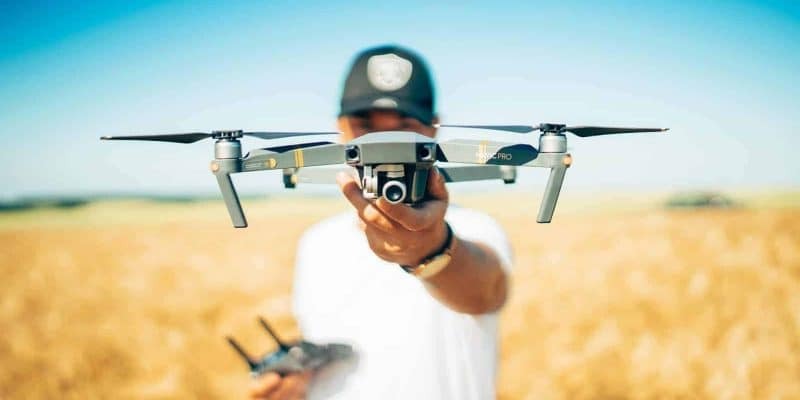 Feel the power of thermal imaging from the air with the DJI XT Flir camera, allowing for precision agricultural inspection, power line inspection, solar panel inspection, fire fighting, search and rescue applications. 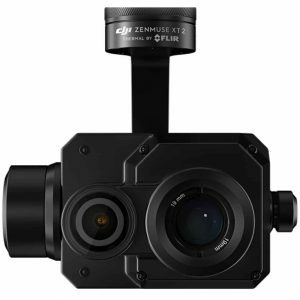 The Zenmuse XT Advanced Radiometric camera provides twice the temperature measurement accuracy of the standard Zenmuse XT along with new analysis and recording functions. 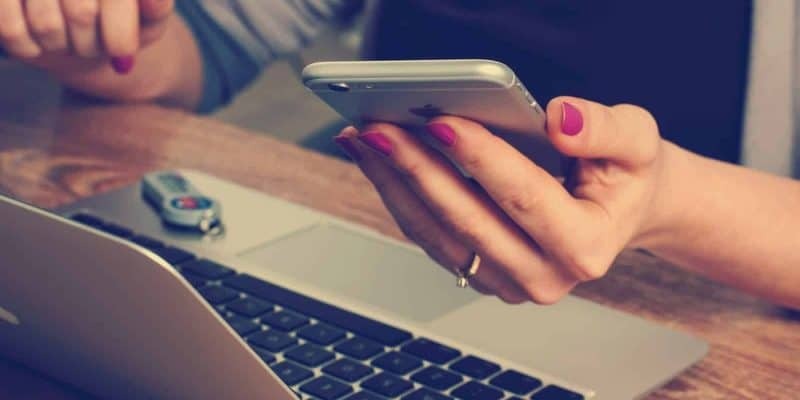 Simply tap any point in an on-screen image to view the temperature of that point or select an area to measure the average, highest and lowest temperatures as well as their location. 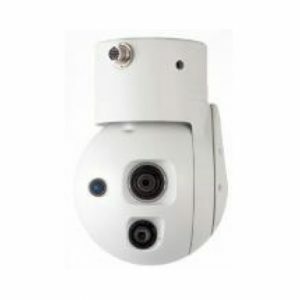 The camera can also be calibrated to further increase temperature measurement precision by setting external parameters including background temperature, scene emissivity and more. If photos are captured in the TIFF format, the temperature of each pixel can be recorded for further processing and analysis. 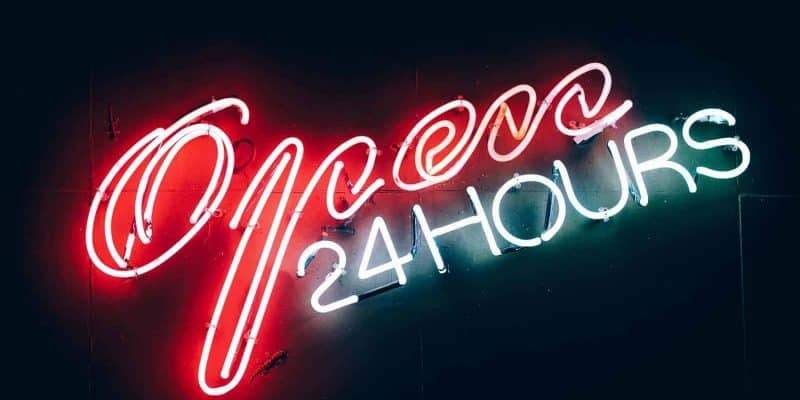 A temperature alert threshold can be set, automatically activating when that temperature is detected. This capability could simplify and accelerate search and rescue and inspection activities. 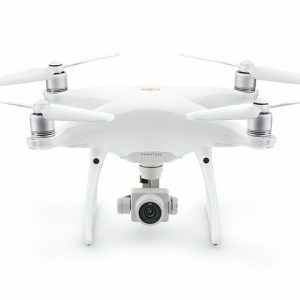 *M600: Flight times vary based on payload and flight conditions, with a maximum 45 minute flight time being recorded when hovering with TB48S batteries and no additional payload other than the Zenmuse XT gimbal camera. FLIR Tools + is now included with every XT order. 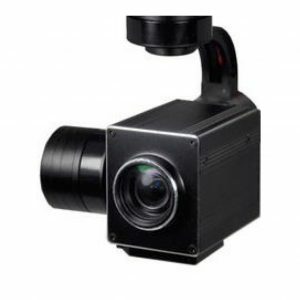 * Full frame rate thermal cameras (FLIR Tau 336 and 640 30 Hz models) sold by FLIR and UAS THERMALS™ are controlled for export under ECCN 6A003.b.4.b. 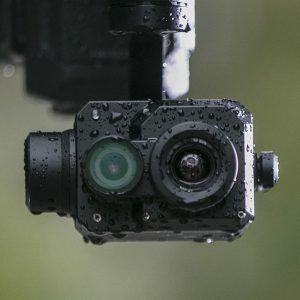 These cameras may not be exported or re-exported to any country other than Canada without authorization from the U.S. government (in the form of a license or through use of a valid license exception). 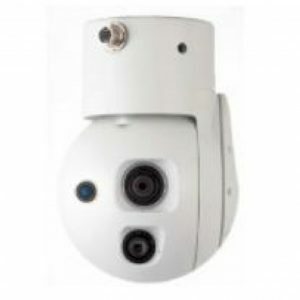 The cameras may not be transferred to prohibited parties or exported for a prohibited end use, as described in the EAR.